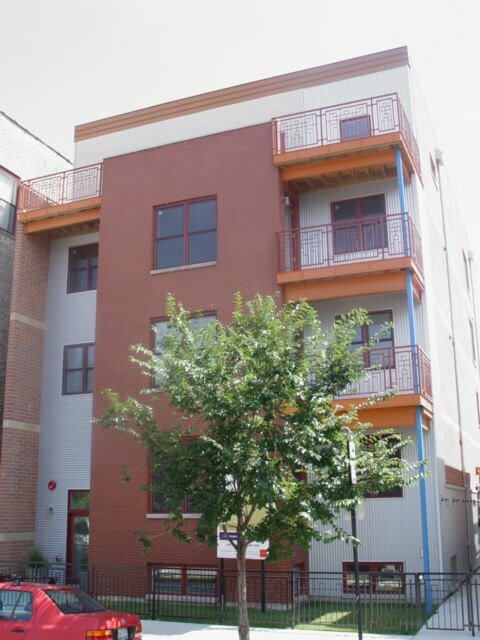 Chantico South Apartments is a Class A, nine unit project built in 2008 in Chicago's Pilsen neighborhood. 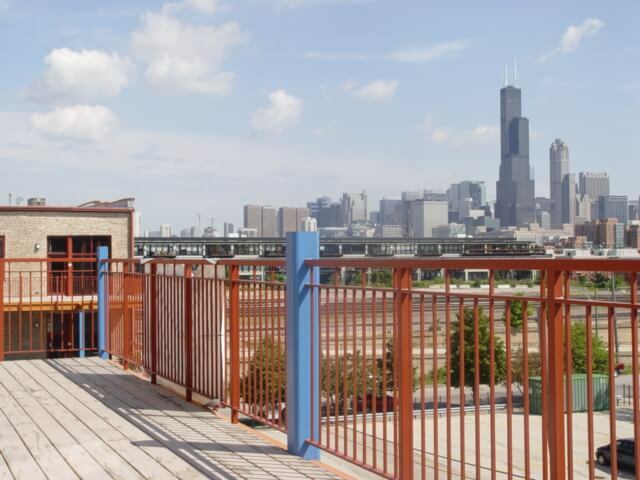 The property includes an elevator, heated indoor garage parking, gourmet kitchens, in unit W/D, private outdoor space and dramatic city skyline views. 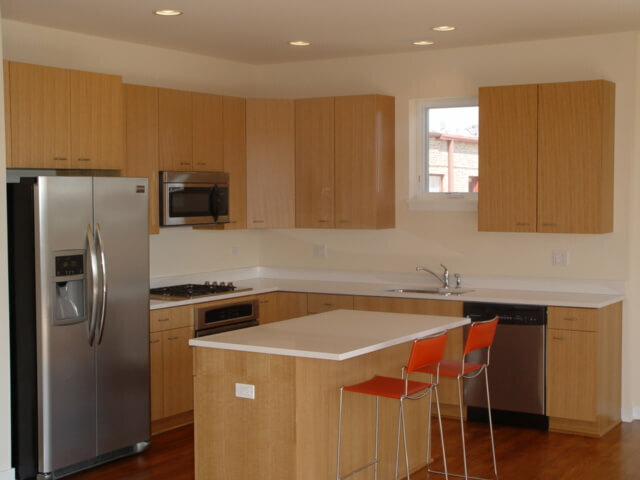 There are 4 one bedroom units, 2 two bedroom units and 3 three bedroom units. 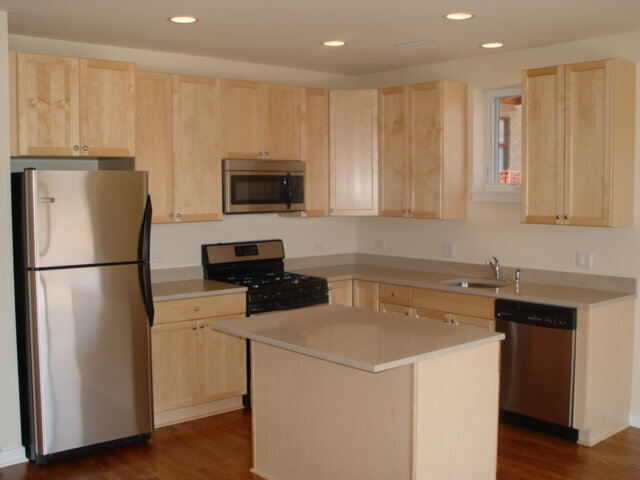 There are 7 heated indoor garage spaces and 2 outdoor spaces. 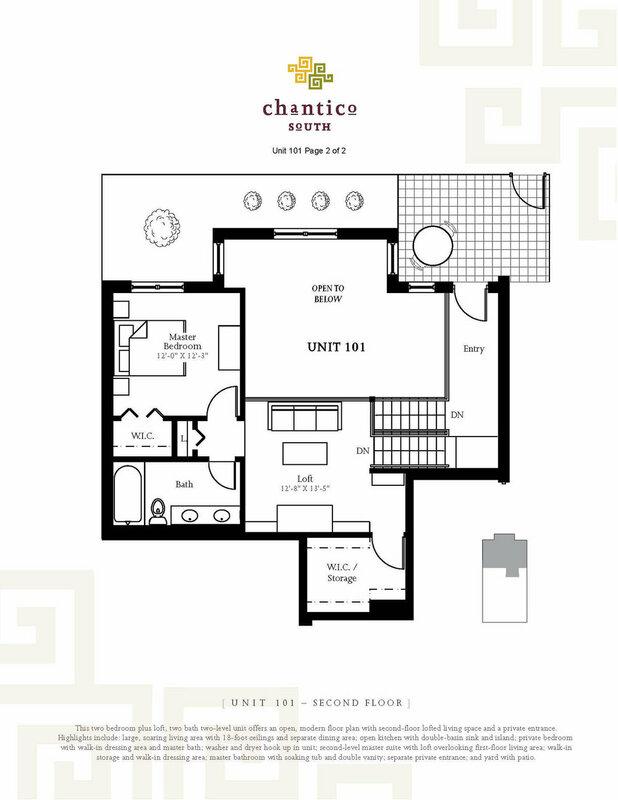 The nine units contain six unique floor plans each with private outdoor space, hardwood floors, granite/quartz countertops, contemporary porcelain tile bathrooms, stainless appliances and gourmet kitchens. 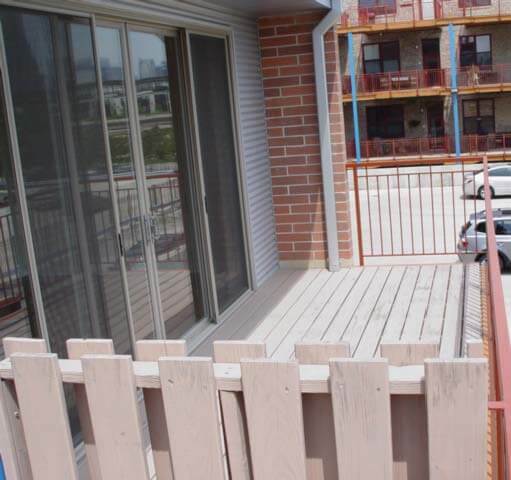 Proximity to downtown, transportation, the University of Illinois, University Village, the Illinois Medical District as well as a host of other schools, hospitals, nightlife and industry continue to make this an attractive area for rentals.